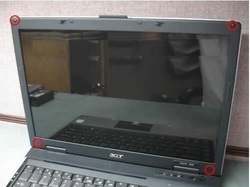 First of all, turn off your Acer Aspire 3620 / Travelmate 2420. Disconnect the AC adapter and remove the battery. 1. 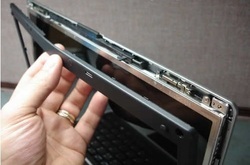 Open your Acer Aspire 3620 / Travelmate 2420 and remove the four screw caps as shown on the left picture. 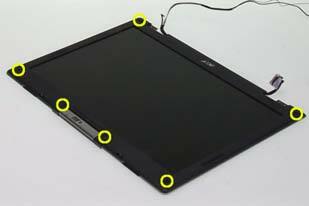 Then remove the four screws holding the LCD bezel. 3. 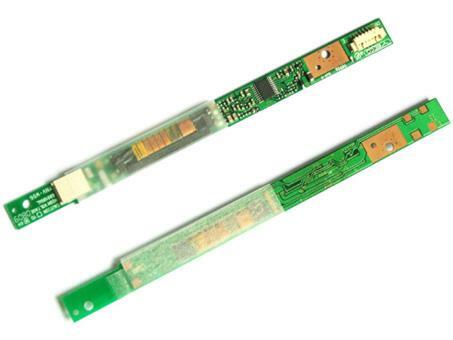 Remove the two screws securing the Acer Aspire 3620 / Travelmate 2420 LCD inverter board to the LCD module. 4. 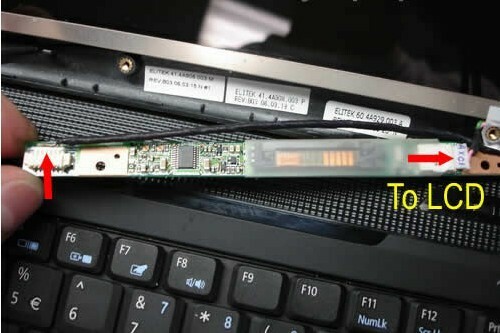 Disconnect the Acer Aspire 3620 / Travelmate 2420 inverter board then remove it. 6. 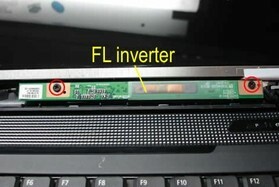 Now you can install your new Acer Aspire 3620 / Travelmate 2420 LCD inverter.